Diagonal 23 No. 69 – 55. 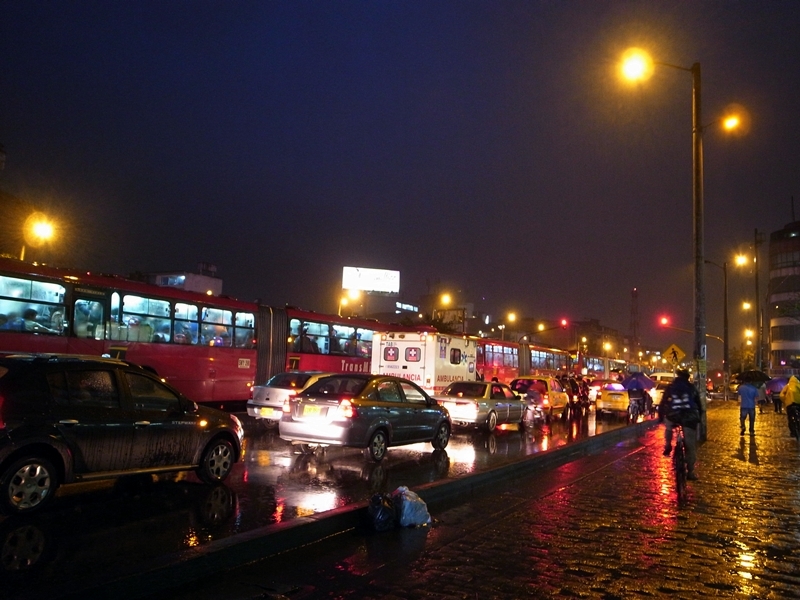 There are both buses and colectivos running between the bus terminal and the city center, but the service is relatively infrequent and stops around 9pm. During rush hours the bus trip between the terminal and the city center may take up to an hour. From the center, take the northbound colectivo marked ‘Terminal’ from Carrera 10 anywhere between Calles 19 and 26. You can also take a bus or colectivo from Calle 13 west of Av Caracas. The best and fastest way is a taxi (US$4). 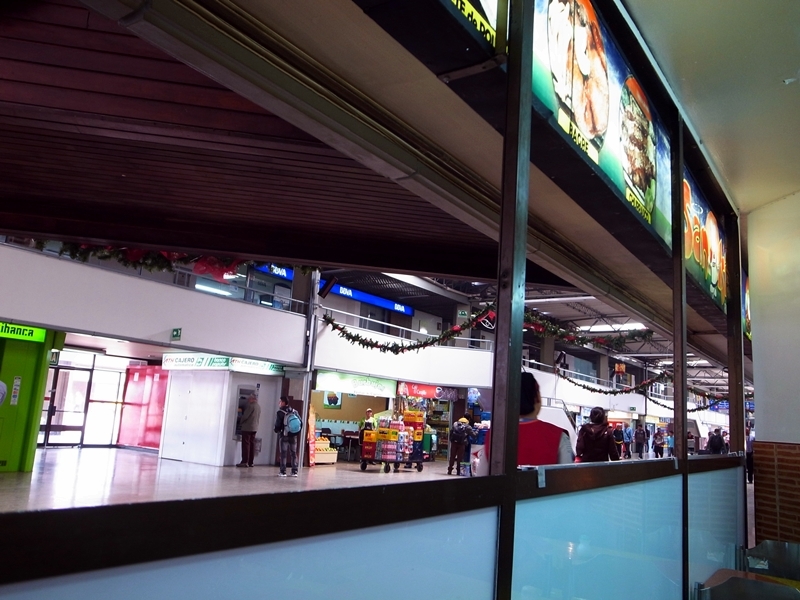 The same applies if you are going from the terminal to the city center; you can take a bus or colectivo, but it’s best to go by taxi.The bus terminal has a similar taxi service to the one that is at the airport. Upon arrival, follow the ‘Taxi’ signs, which will lead you to a taxi booth where you’ll get a computer printout indicating the expected fare to your destination.